CHARTER ACE EXPRESS COACHES FOR WORK OR PLAY – TODAY! For 25 years, we have provided safe, quality charter bus services to individuals and groups across Colorado. From luxury motorcoaches to mini buses and ADA equipped motorcoaches, Ace Express Coaches provides the safest and most efficient vehicles to fit your group transportation needs. Decades of experience, a local connection, an outstanding safety record, industry-leading customer service and highly trained drivers guarantees a first-class experience for planners and passengers! Contact Ace Express for your Denver charter bus rental. 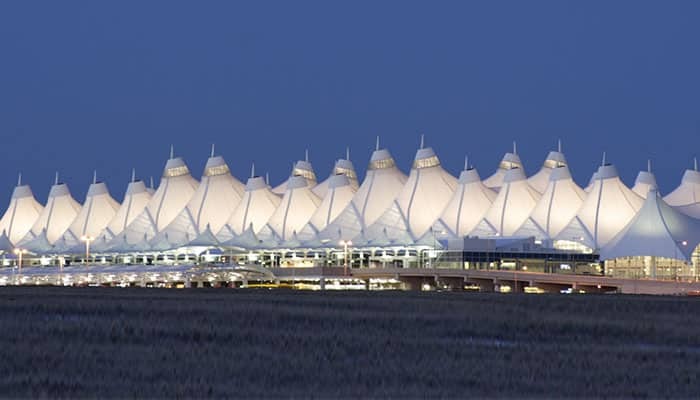 Whether flying in or out of Denver International, Colorado Springs, Eagle County or Cheyenne, WY, we have the fleet to get you where you need to be on time. Group travel has never been easier. Colorado is known for its great snow and first class resorts. 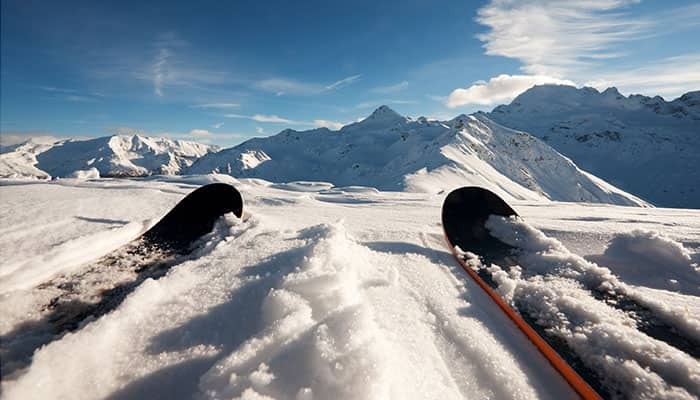 If you are planning a ski trip, leave the driving to us. Think of the thrills ahead, not the roads. We’ll take you to any of Colorado’s beautiful ski resorts. We’ve transported groups to Breck, Vail, Winter Park, Copper, Arapahoe Basin, Aspen, Snowmass, Steamboat Springs, Keystone, Telluride, and More! Request a quote today. Ready, Set, Travel! 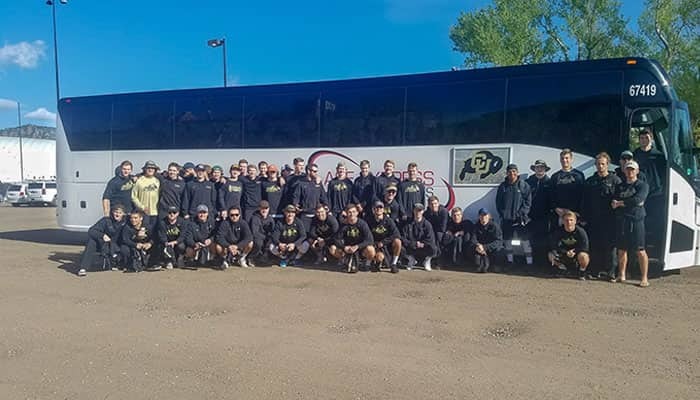 Imagine taking the entire team on one motorcoach, arriving at the game together ready to play, with plenty of space for players, families, and gear. Our full sized motorcoaches accommodate up to 56 passengers, have video capabilities, WiFi, power outlets, and more! As a DOD-Certified Transportation Provider, we take pride in safely moving our troops. Safety is always our number one priority. From meticulous preventive maintenance, to continuous safety trainings, we know how to take care of our most important passengers. Our coaches have comfortable seating, as well as high-capacity luggage bays and overhead bins to secure your gear. From youth groups to adult retreats, parking shuttles to ministry trips, choirs to summer camps, we are here to provide you with a solution that goes far beyond simply getting from point A to point B. Our charter bus fleet has size options to fit your needs. 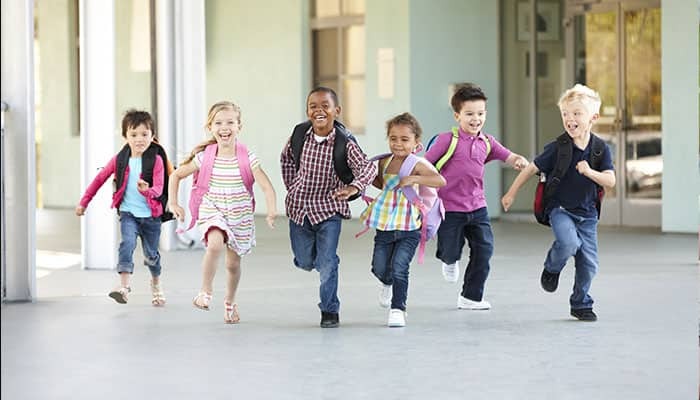 When it comes to school groups, safety is our first priority. We take great pride in creating optimal charter bus services for school groups with tight schedules, budgets and last minute changes. No matter the size of your company, our team of experts will help create a solution to deliver the right equipment, professional drivers, a great safety record and the expertise you need to make your transportation worries a thing of the past. Book an Ace charter bus today. From the Grand Canyon to the Appalachian Trail, there’s so much to explore in these United States. 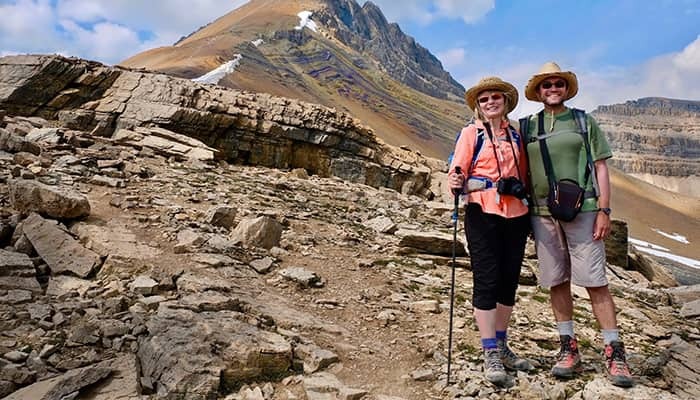 Let Ace take your group on the road for your next scenic adventure. Book a charter bus tour today! 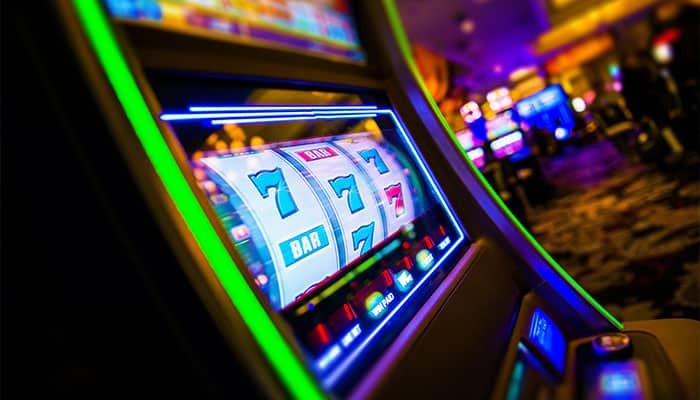 With our regular Casino Shuttles you can get to your favorite Casino with ease. If you would like to arrange a private charter bus for your casino trip, we can help make your party a success.